Let’s take a step back. Rugelach, pronounced ‘rug-a-lach’, is made from a cream cheese dough and filled with fruit, nuts, chocolate, jam, or other goodies. Traditionally, my family would purchase these cookies from a local bakery to enjoy at most Jewish holidays, but last year was different. 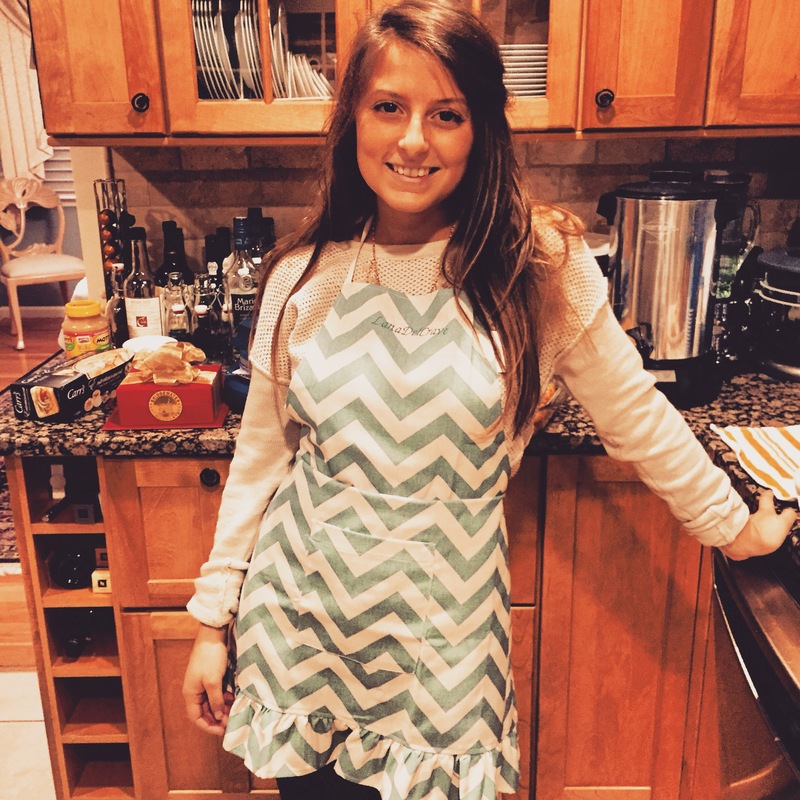 I found the perfect recipe from Ina Garten and made rugelach from scratch to give as gifts. They were a huge hit! Double the recipe. You’ll snack on these cookies as they come out of the oven so if you don’t double the recipe, you won’t have enough to share! Trust me, double the recipe now and thank me later. If you plan to honor this tip, make the cookies in two separate batches, don’t multiply the ingredients by two. It’ll be less overwhelming while you’re cutting the cookies. Kitchen tools. Two tools will come in handy for this recipe. A ruler and a pizza cutter. 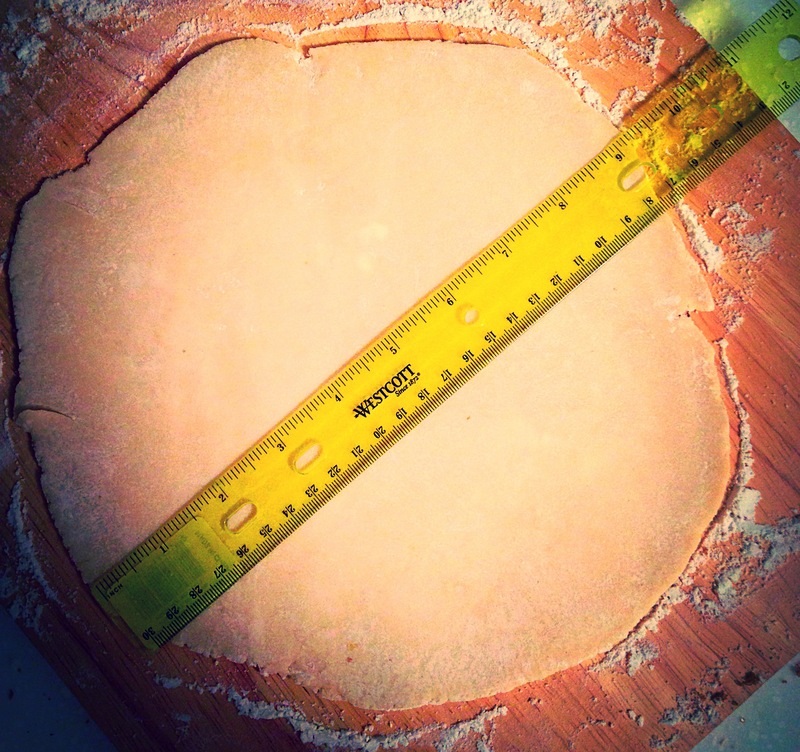 While rolling out the dough, it’s crucial to measure it to ensure it’s 9 inches in diameter. This will give your dough the proper thickness. Having a ruler on hand in the kitchen will allow you to measure quickly without trying to eyeball it. 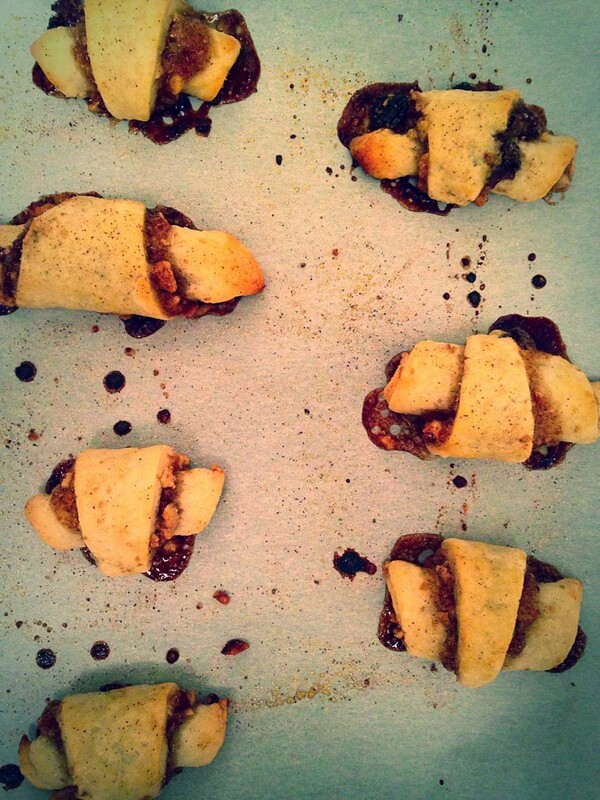 Only an Italian/Jewish girl like myself would think to use a pizza cutter to cut rugelach. Below, where you’re asked to cut the dough into 12 wedges, it’s much easier to do so with a pizza cutter rather than a knife. In a large bowl or using a stand mixer, beat the cream cheese and butter until light and fluffy. Add 1/4 cup granulated sugar, the salt, and vanilla. Slowly mix in the flour until just combined. Dump the dough onto a well-floured cutting board and roll into a ball. Evenly cut the ball into quarters, wrap each piece in plastic, and refrigerate for 1 hour. For the Filling - Toast the walnuts atop the stove until fragrant, then finely chop. 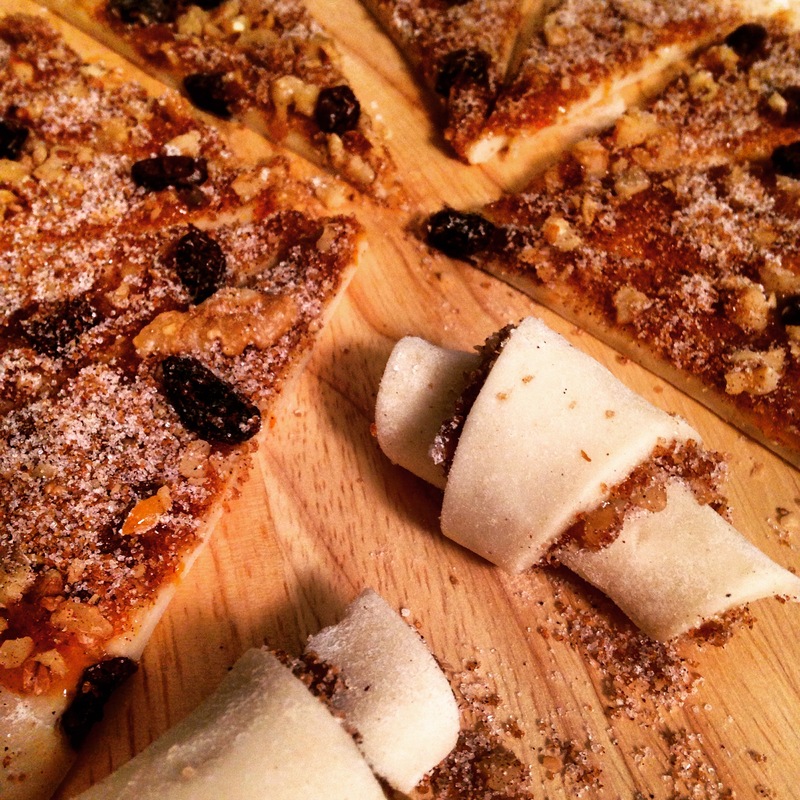 In a small bowl, combine 6 tablespoons granulated sugar, brown sugar, 1/2 teaspoon cinnamon, raisins, and walnuts. Set aside. Puree the apricot preserves in a food processor until thin. Set aside. One at a time, remove the dough from the fridge and place on a well-floured cutting board. 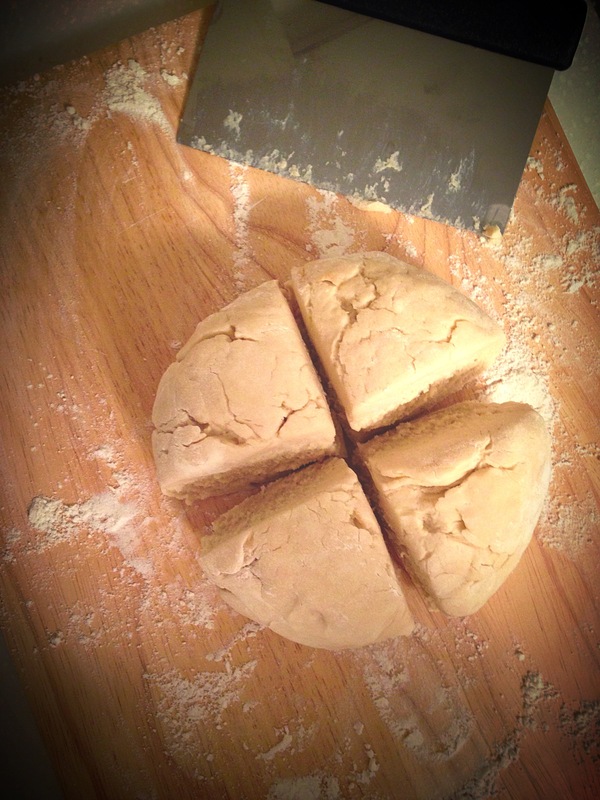 Using a rolling pin, roll each ball of dough into a 9-inch circle. 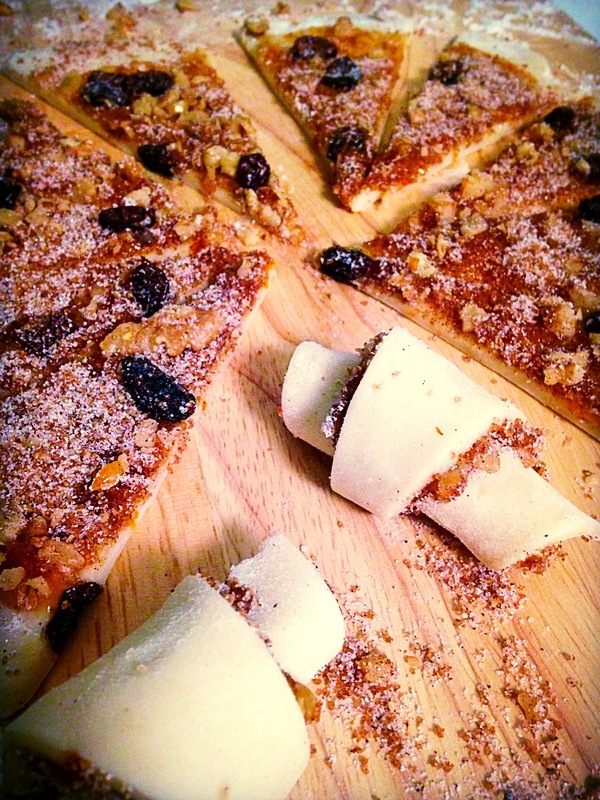 For each piece of dough, spread 2 tablespoons apricot preserves and sprinkle with 1/2 cup of filling. Lightly press the filling into the dough. Cut the circle into 12 equal wedges - cutting the whole circle in quarters, then each quarter into thirds (refer to Ina Garten's video for help on this step). Starting with the wide edge, roll up each wedge. Place the cookies, points tucked under, on a baking sheet lined with parchment paper. Chill for 30 minutes. In a small bowl, combine 3 tablespoons granulated sugar and 1 teaspoon cinnamon. Brush each cookie with the egg wash and sprinkle with the cinnamon sugar. Bake for 18-20 minutes, until lightly browned.